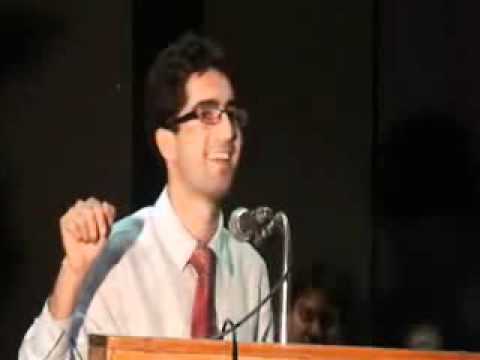 Shah Faesal, the Kashmiri IAS officer who had topped the 2009 UPSC civil services exam, launched a crowdfunding campaign on Wednesday for “clean politics and corruption-free administration” in Jammu and Kashmir. Faesal was allotted the home cadre J&K but chose to resign from government service earlier this month. His reasons behind taking such a step. Faesel had said his resignation was a protest against the marginalisation and invisibilization of around 200 million Indian Muslims at the hands of Hindutva forces reducing them to second-class citizens; insidious attacks on the special identity of J&K and growing culture of intolerance and hate in mainland India in the name of hypernationalism”. “To protest the unabated killings in Kashmir and absence of any credible political initiative from Union Government, I have decided to resign from IAS. Kashmiri lives matter,” added Faesel. Faesal has not yet joined any political party so far but he has made it clear that he would like to contest the upcoming Lok Sabha elections. It is a people's movement for change. He also tweeted a bank account number for contributions, where payment can be made through e-wallet. Faesel recently returned from the US where he had received Fulbright fellowship from Harvard Kennedy School. He was the first Kashmiri to top the Indian Civil Services Examination in 2009. He holds an MBBS degree from Sher-i-Kashmir Institute of Medical Sciences’SKIMS, Srinagar. Previous Post Why Early Stage Startups Are Not Leveraging The Benefits Of Crowdfunding In India?